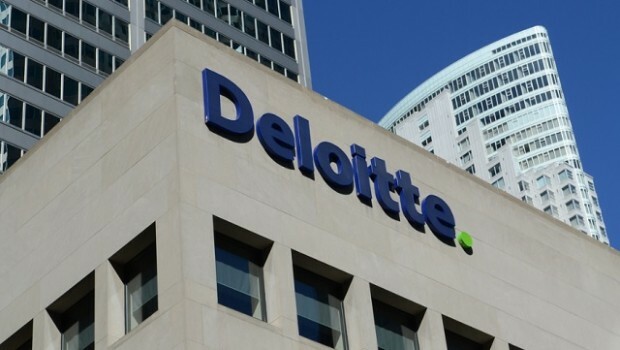 UK finance chiefs' perceptions of economic and financial deterioration are at the highest levels since the 2016 Brexit referendum, revealed the latest CFO quarterly survey by Deloitte. Nearly half (49%) of CFO’s expect to reduce capital expenditure and just over a fifth (22%) said they would cut mergers and acquisitions activity. Around 81% of CFO’s are feeling pessimistic about the short and long-term effects that Brexit might have on the UK business environment. Another consequence is that over half of CFO’s (53%) expect to reduce hiring, a percentage that is at its highest level in over two years. Cost reduction has become a top priority for many of the surveyed CFO’s and they now have a sharper focus on increasing cash flow than at any time in the last decade. Only 13% of chief financial officers felt more optimistic about the prospects for their company than they were three months ago. Brexit is still the biggest concern among UK businesses, followed by weak demand and the US-China ongoing trade war.